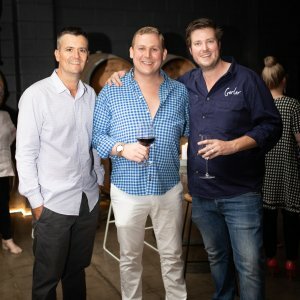 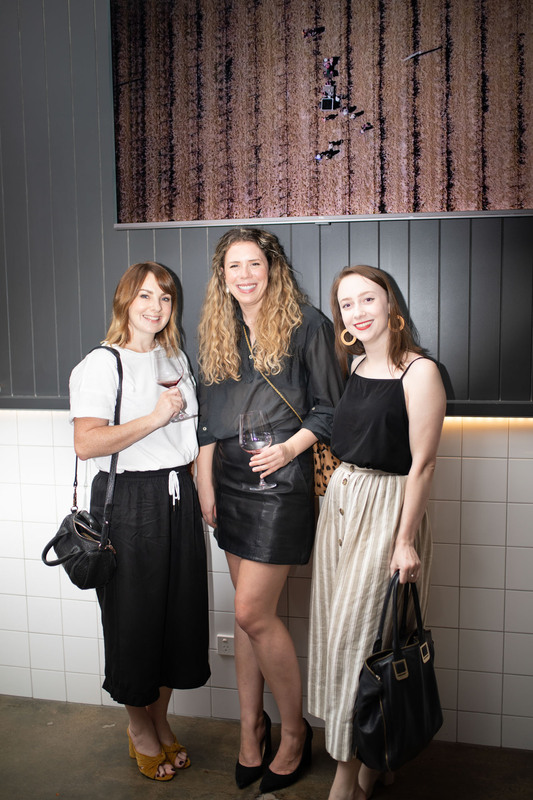 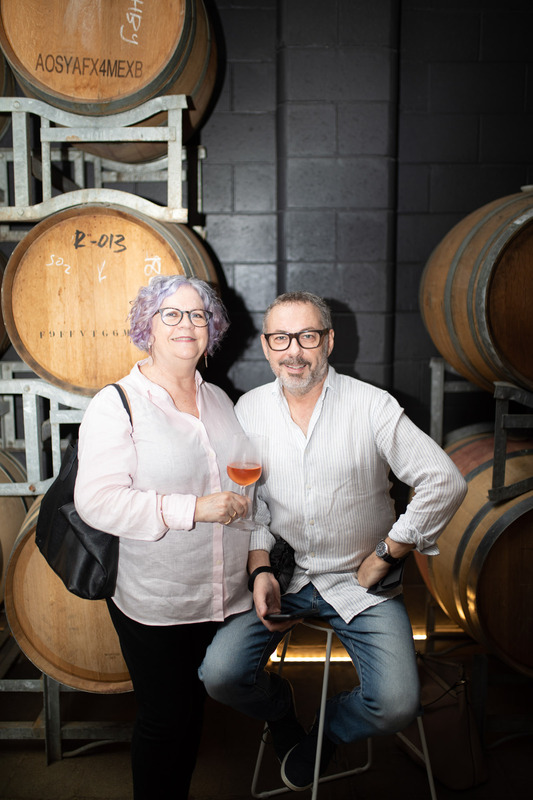 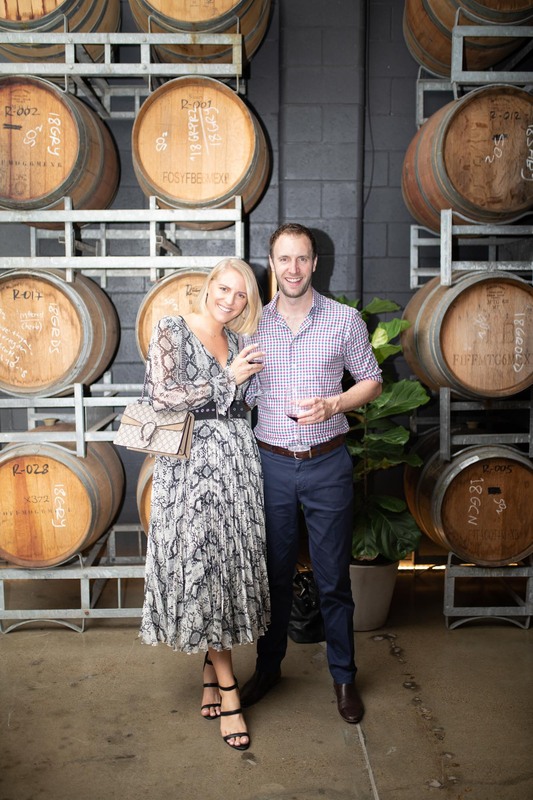 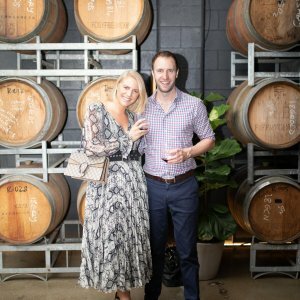 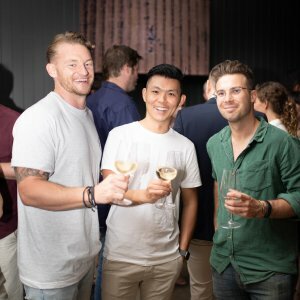 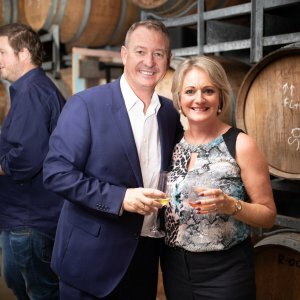 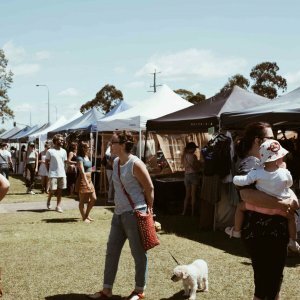 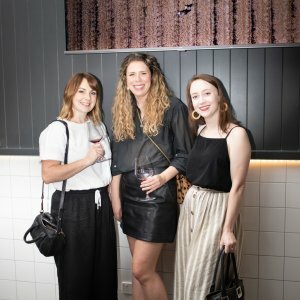 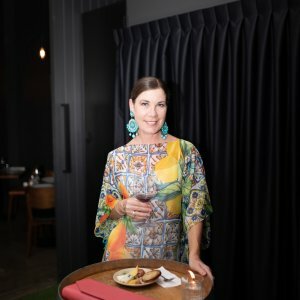 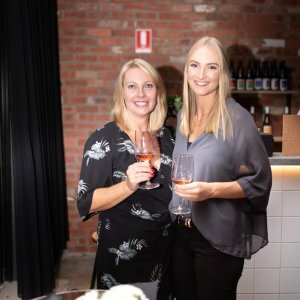 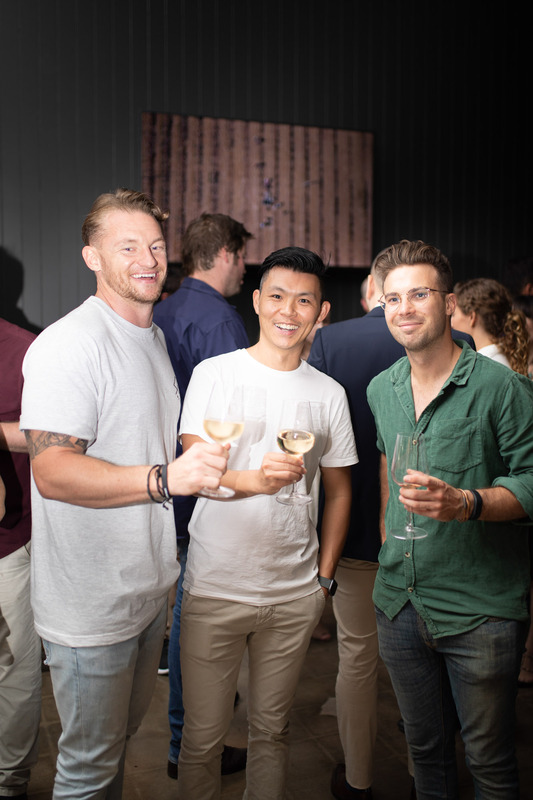 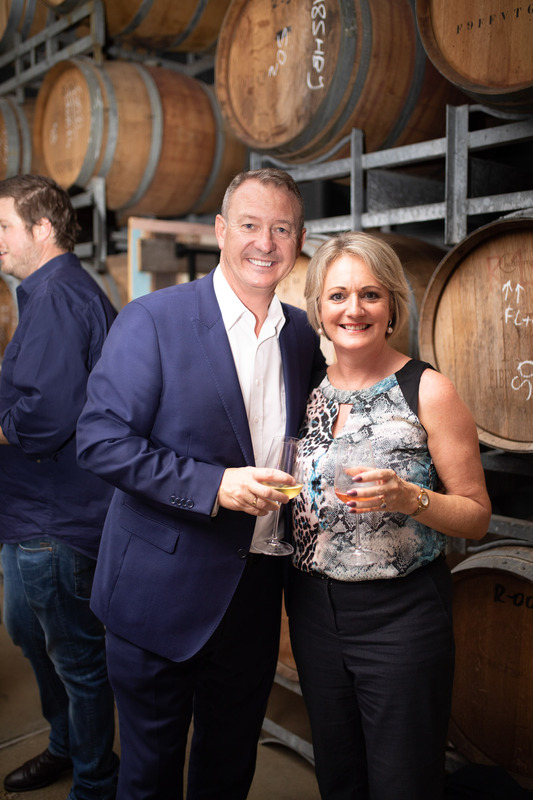 More than 70 food and wine lovers celebrated the launch of City Winery in Fortitude Valley on Tuesday 19 March ahead of its official opening Wednesday 20 March. 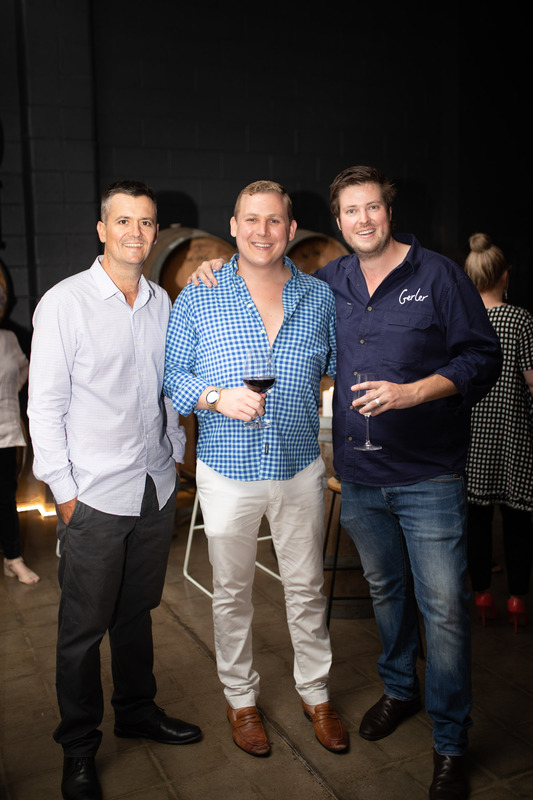 Owners Adam Penberthy and Dave Cush (who is also the winemaker) addressed the crowd, welcoming them and explaining the concept behind the venture and the wines. 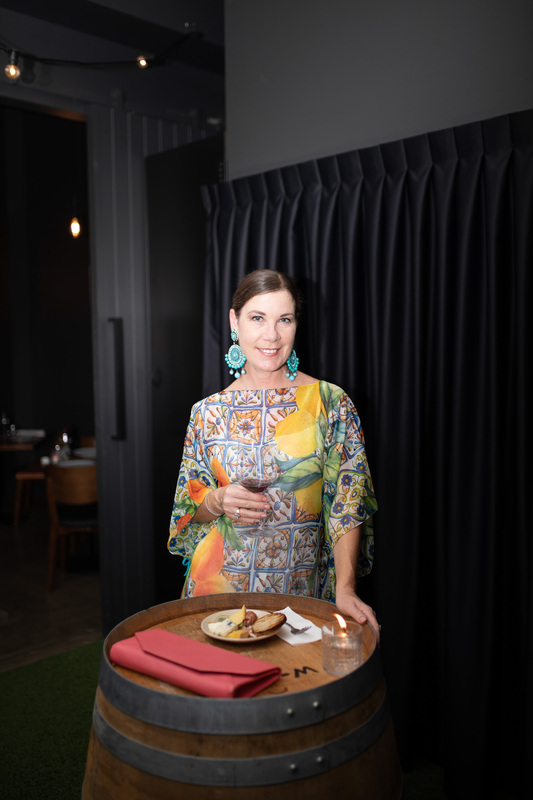 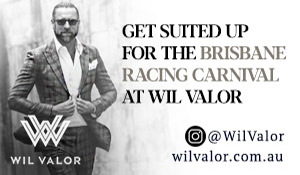 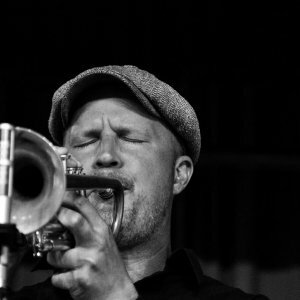 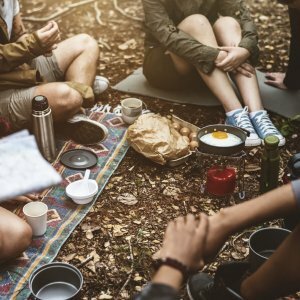 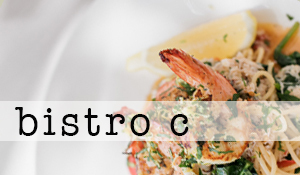 A grazing station and canapes featuring dishes available in the on-site restaurant were prepared by Executive Chef Travis Crane, formerly of The Barrelroom. 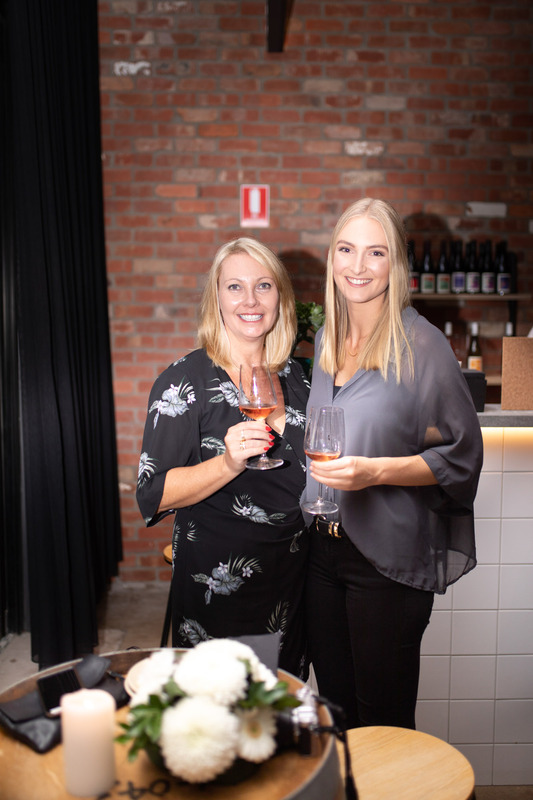 Dishes included roast pumpkin with toasted grains, cultured cream and lovage, as well as a pork and liver terrine with house smoked bacon, plum and crisps. 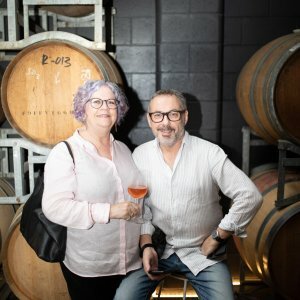 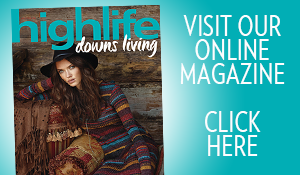 Readers also enjoyed this story about City Winery.